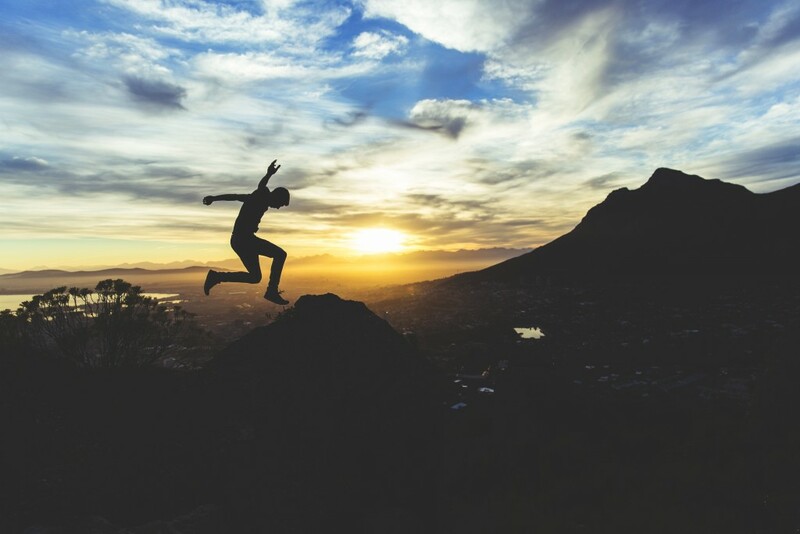 Providing opportunities for students to examine their individuality whilst considering the type of work or career through which this individuality might have the freedom to express itself. 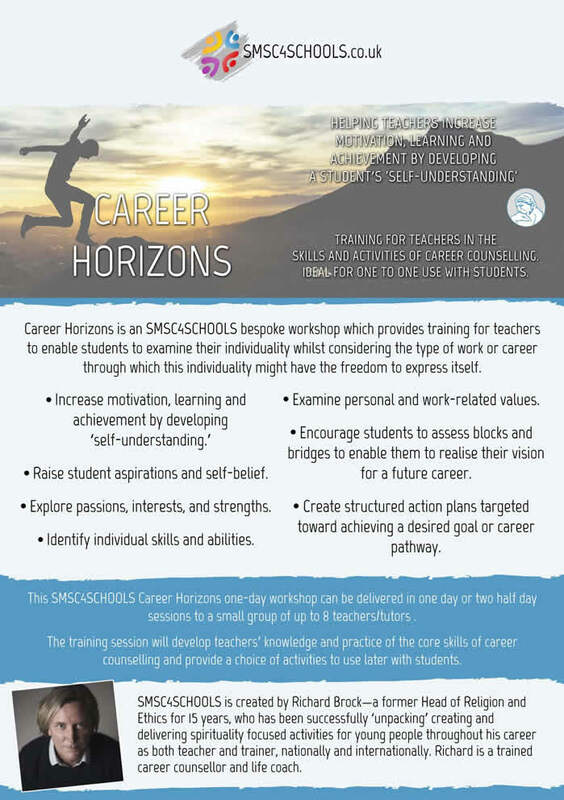 A national and international bespoke workshop for teachers which will develop their knowledge and practice of the core skills of career counselling whilst providing a choice of activities to use later with students. 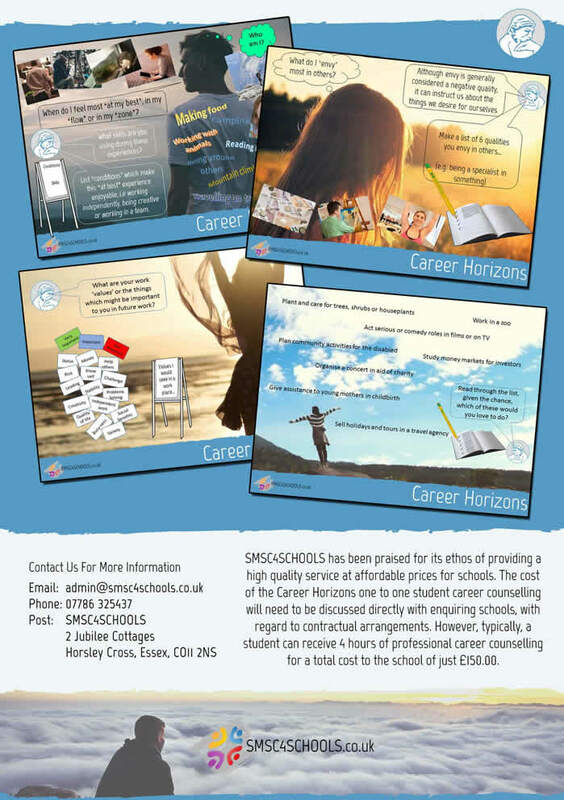 A one to one career counselling service for students, within the Essex and Suffolk area, undertaken by SMSC4SCHOOLS founder Richard Brock, on a peripatetic basis. Training for teachers in the skills and activities of career counselling. Ideal for one to one use with students. This is a one to one career counselling service for your students undertaken by SMSC4SCHOOLS, for the Essex and Suffolk areas.